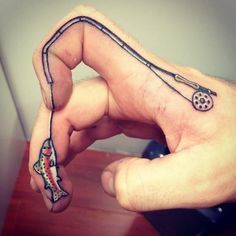 There was a time when the tattoo is a symbol of character, personality and so much importance, however the new world has evolved and people don’t even think for meaning. 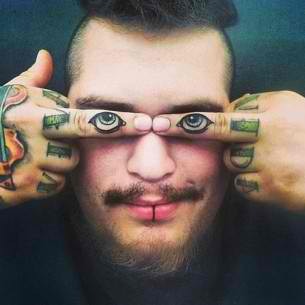 Sometimes to look out of crowd they select something funny, the appearance for everyone to see for a moment and laugh. 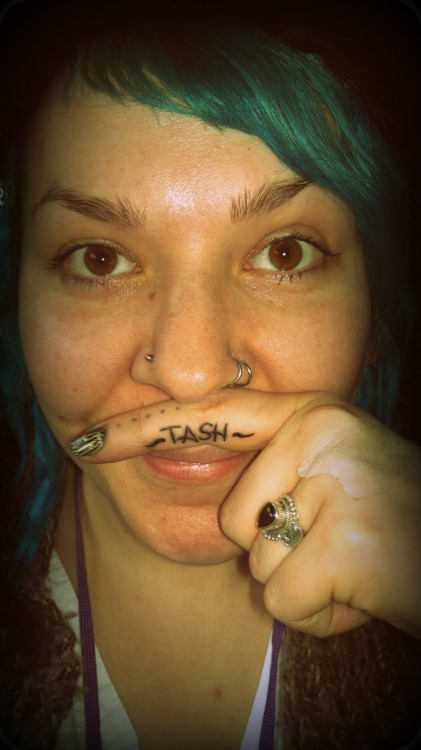 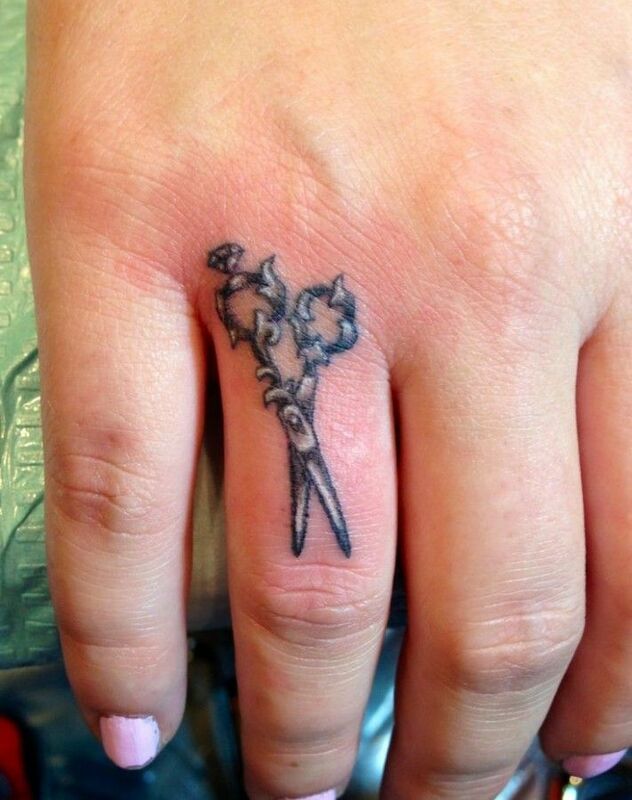 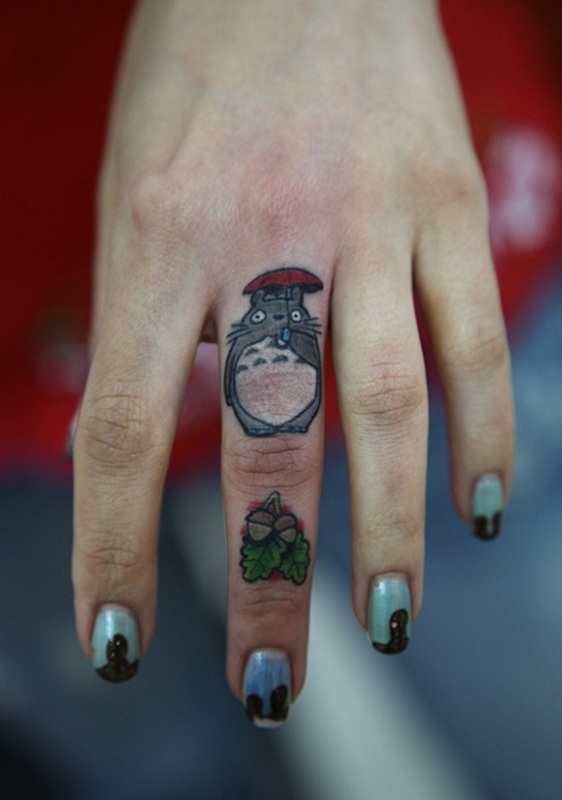 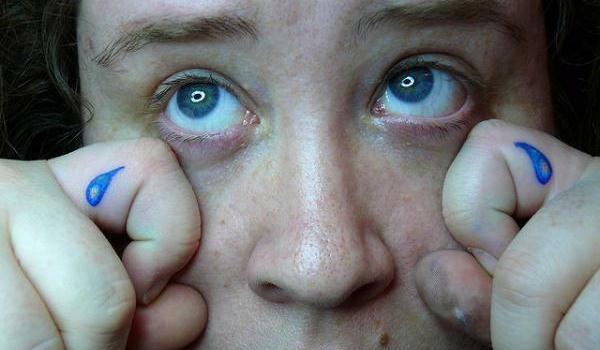 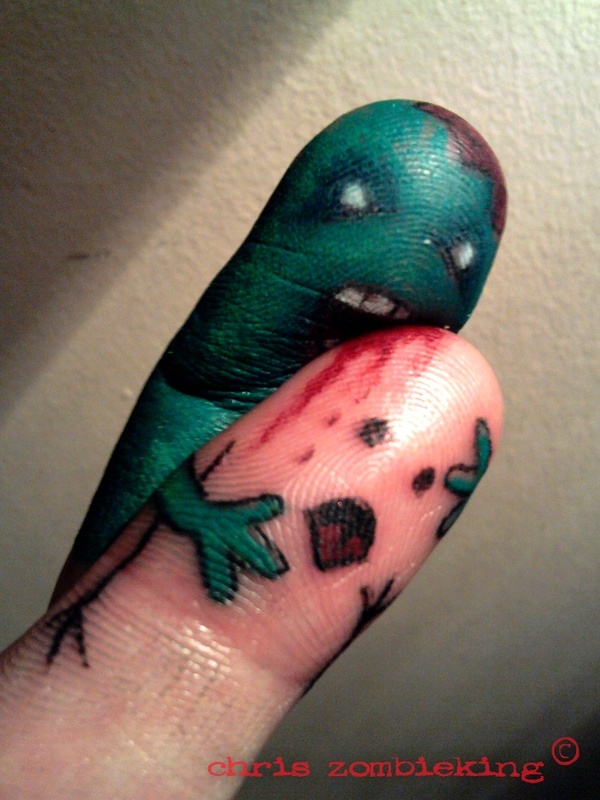 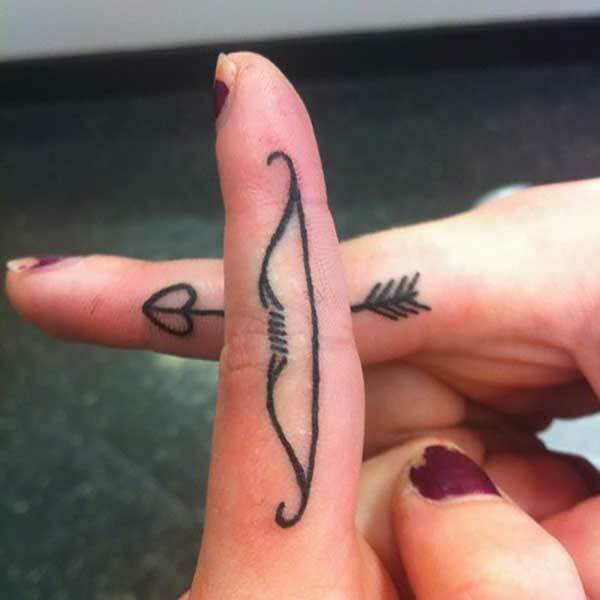 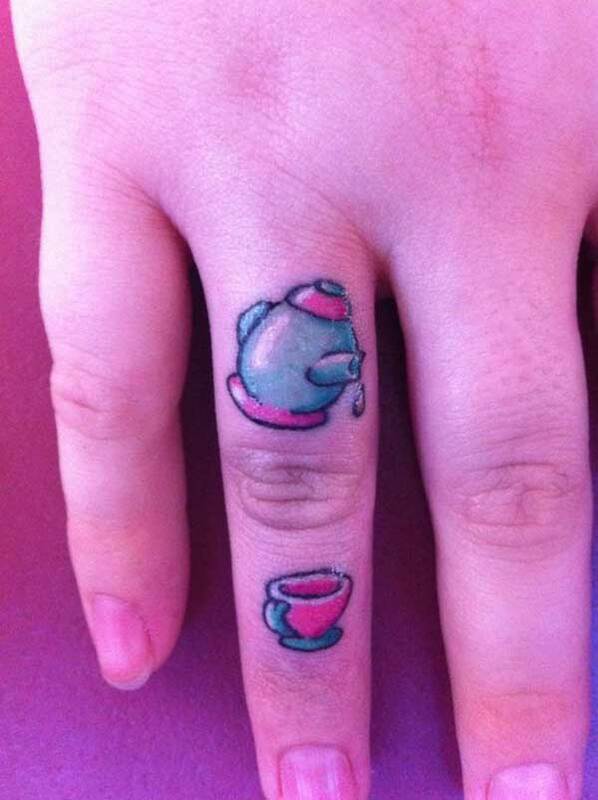 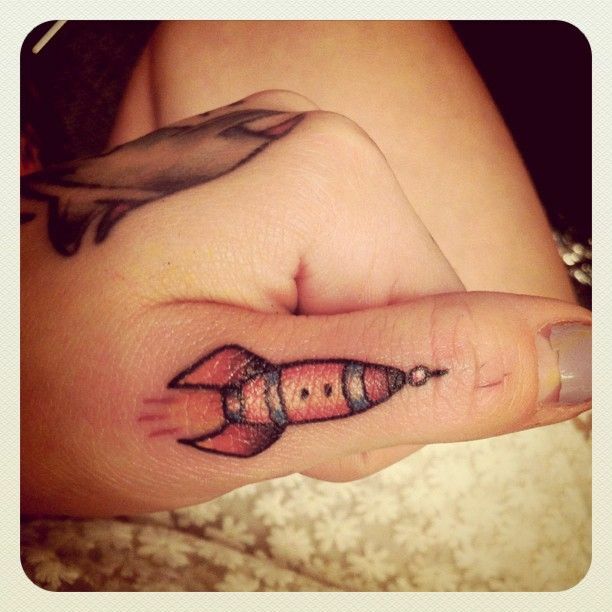 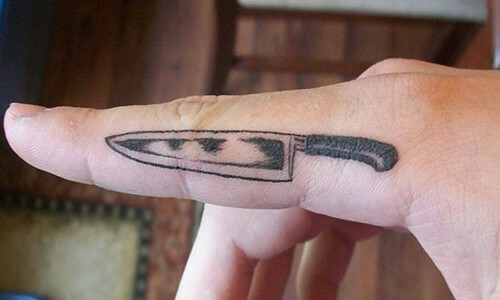 In this post we have selected these funny tattoos on fingers, the ideas of tattoo photos that for some are ridiculously embarrassing and for others its the symbol of fun. 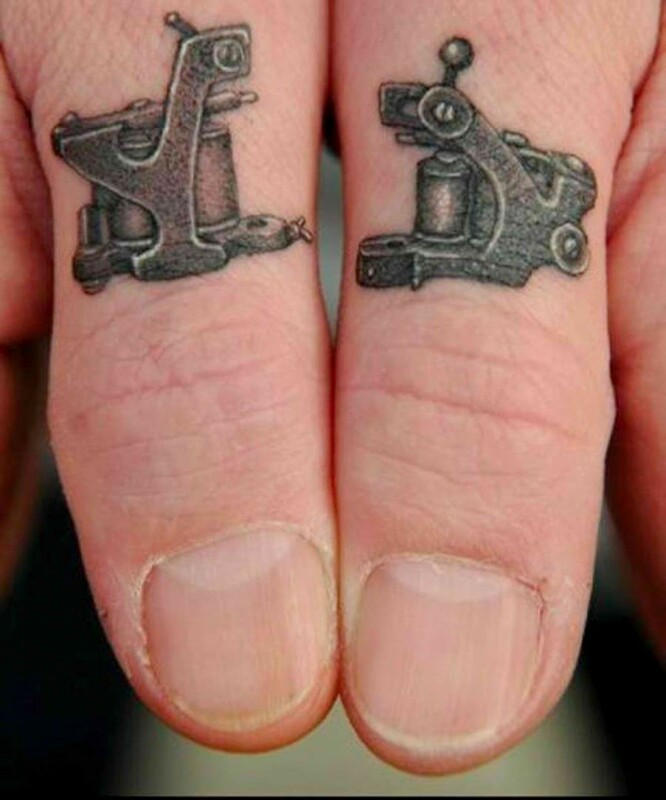 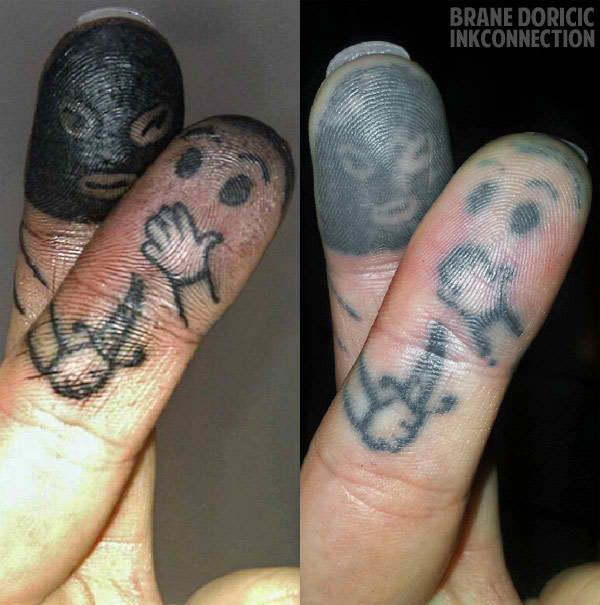 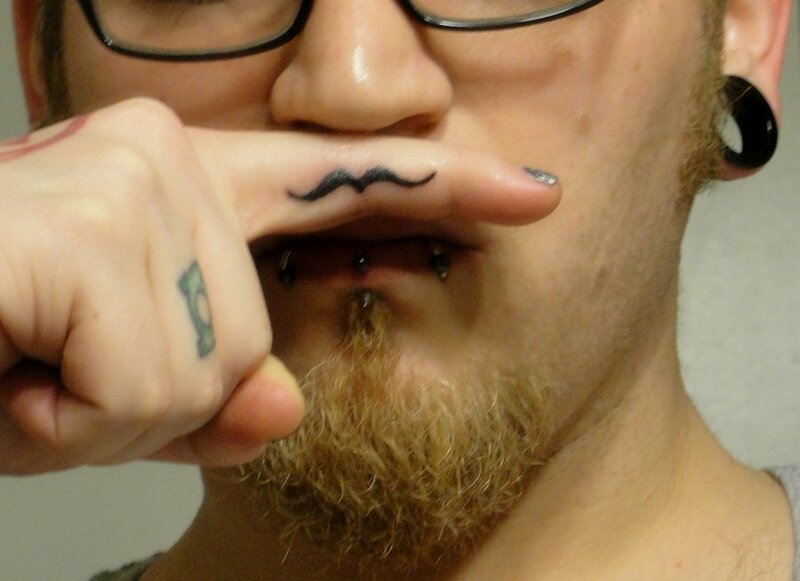 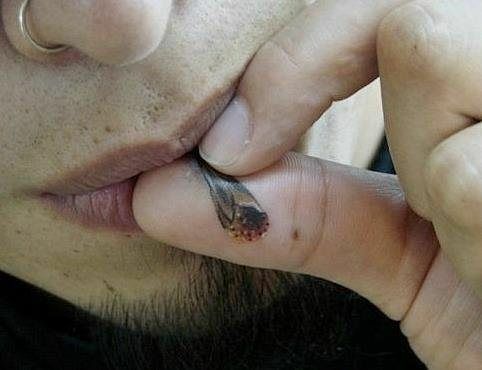 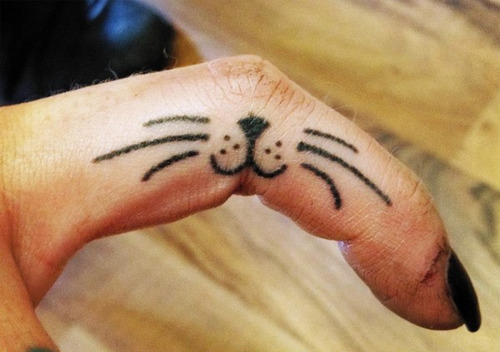 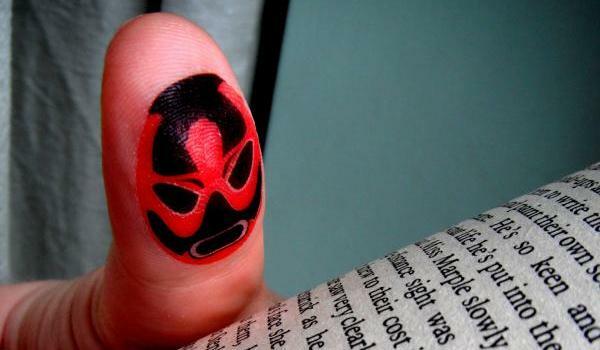 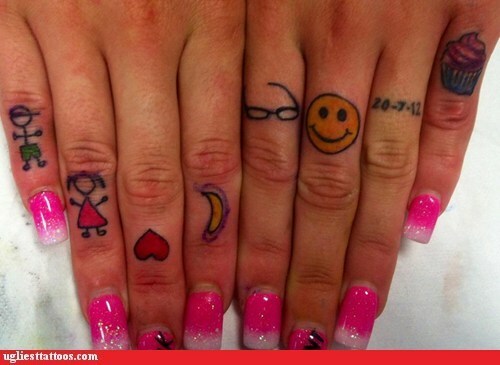 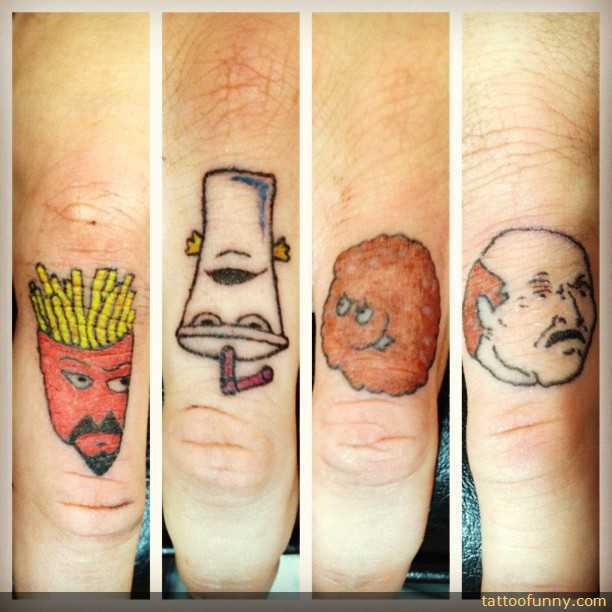 What you think these finger tattoo designs are funny, cool, creative, unique, ridiculous or embarrassing?